Growing a great vegetable garden needs organization, let me help. 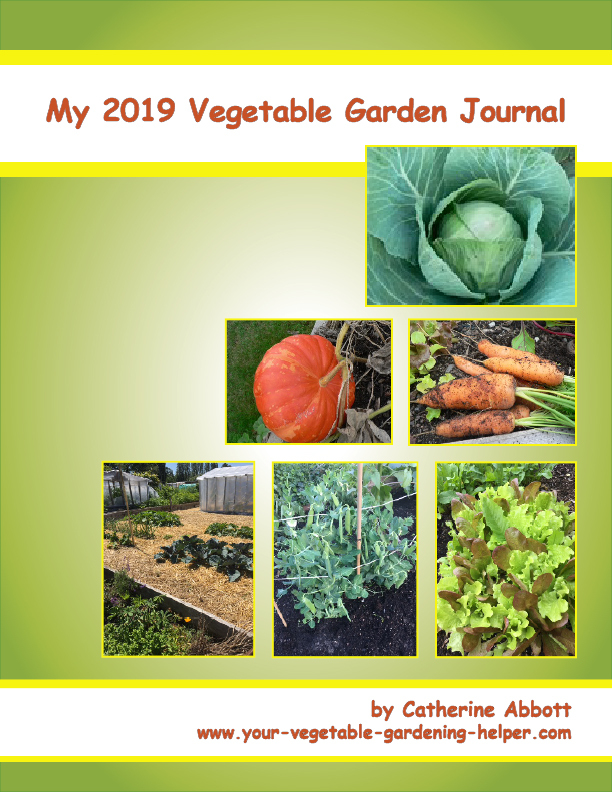 "My 2019 Vegetable Garden Journal"
This journal is a simple to follow book that will help you stay organized and give you all the tips you need to have a very successful garden. In my experience planning is a big part in having an abundant harvest. If you keep track of what, when and where you are planting your vegetables you can make sure they get the best care needed to produce great veggies. What's in My 2019 Vegetable Garden Journal? I have included a monthly calendar with the best planting dates listed, a monthly to do list for you to follow, and all the information you will need to successfully grow over 25 different vegetables. Let me help you stay organized with this easy to follow book. Why did I write this Ebook? 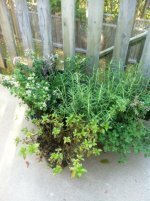 I have used many different systems to help me stay organized while planting my own garden. None of them were exactly what I wanted or needed so I decided it was time to come up with my own system. This is a simple to follow journal that will work really well for a first time gardener wanting to gain confidence in growing vegetables or for a seasoned gardener like myself who just wants everything at her fingertips quickly and easily. What is included in the Ebook? A section where you can draw the layout of your backyard, greenhouse or container garden. A monthly calender with the best dates to plant by following the moon cycles. Check out a sample page. A month at a glance to do list to guide you. Easy to follow planting, growing and fertilizing information on 25 common vegetables. Check out a sample page. 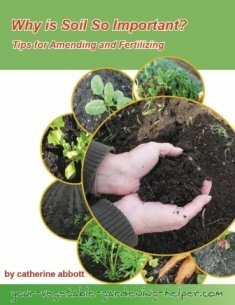 Tips on watering, fertilizing, mulching and pest management and a place to record your own experiences and techniques. A monthly to do list to guide you. Gardening can be overwhelming especially if you are new at it. What do I do and when do I do it are questions we ask. My to do list can help you stay organized and focused on what is needed. For your convenience and ease both of these bonus resources are included in the book. This book is filled with simple and easy to follow instructions and tips to help you stay organized which leads to a successful and productive vegetable garden. You can access "My 2018 Vegetable Journal" for the cost of a few vegetables from your local supermarket. If all you do is follow my instructions and grow just some fresh vegetables, you can be picking and eating them fresh from your own garden all summer long. I am sure this book will help you start, grow and harvest your own very successful vegetable garden. Your ebook purchase is 100% safe and secure. Immediately after this purchase, you can download your ebook and start planning and organizing your vegetable garden with my simple to follow information and helpful tips. This book is in a Adobe PDF file format. If your computer does not have the Adobe Reader software, you can easily for free. The ebook version comes with a no-question asked guarantee. If you are not satisfied just email me within 8 weeks of your date of purchase and I will issue you a 100% refund immediately.